We are the only local Document Destruction/paper shredding company in the Antelope Valley which means you don't have to travel far to get quality service! We are also members of the Lancaster, Palmdale, Hispanic and the greater Antelope Valley chamber of commerce's because we support local business in the A.V. 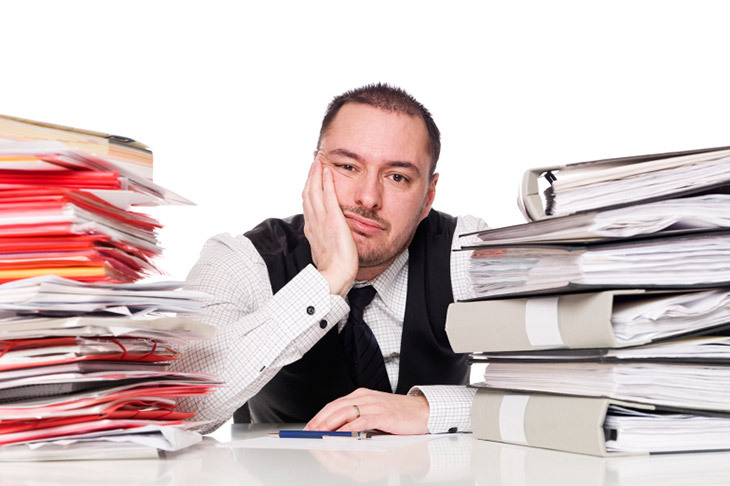 We'll match or beat anyones price for document destruction because we value the time you take to protect the privacy of yourself and others by safely shredding documents with Shreds Unlimited. 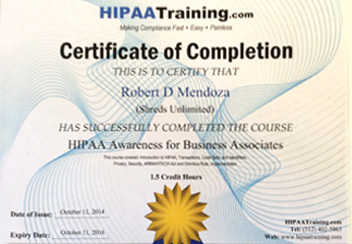 Our practices are HIPAA compliant so you know you can trust us to get the job done right.